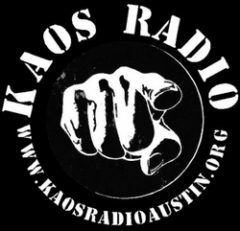 KAOS Radio Austin is proud to present Acoustic AMs- a daily dose of acoustic sounds for the quieter alarm clock types. Wake up with the soft, sensual, supple, skillfully sunny side up styling of acoustic music at six am central with the KRA staff. You can expect an exceptional experience of Acoustic AMs to provide you with a dynamic disposition to disseminate across your morning with a daily Muse of musical melodies. . 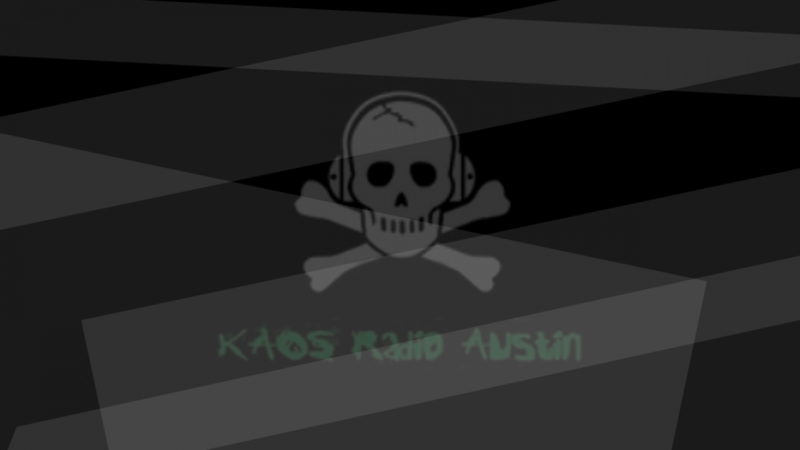 Tune in daily at 6M US Central Time for Metal Mondays on KRAATXOfficial!